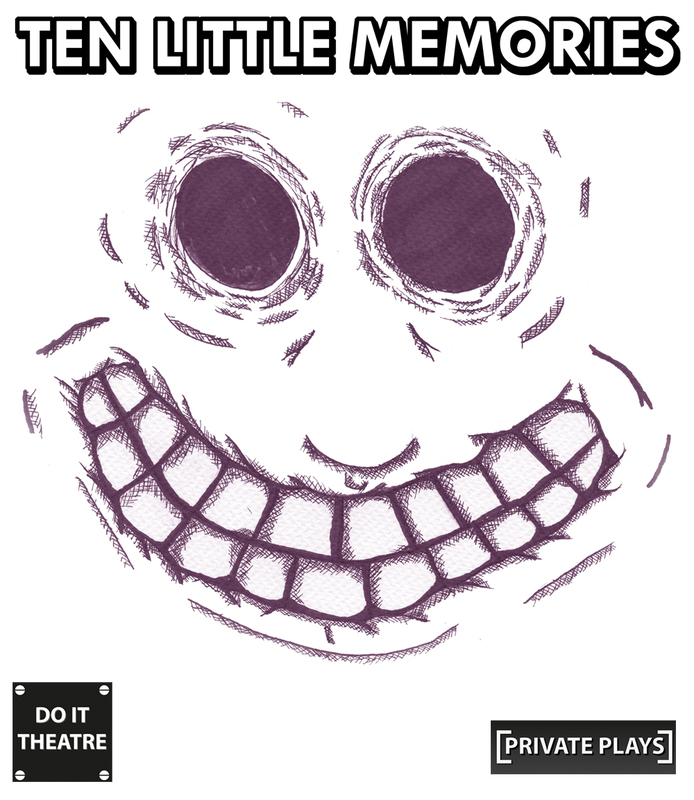 We have some news about a production with Do It Theatre called Ten Little Memories. 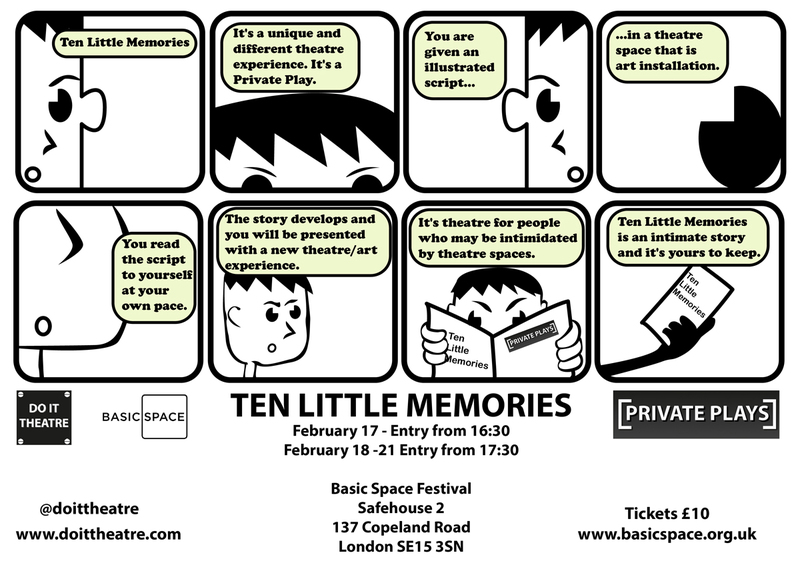 Ten Little Memories uses comics, illustration and animation to present theatre to adults with autism. Tickets are £10 and are now on sale from here. Ten Little Memories is part of the BasicSpace Festival in Peckham London from 17 – 21 February.